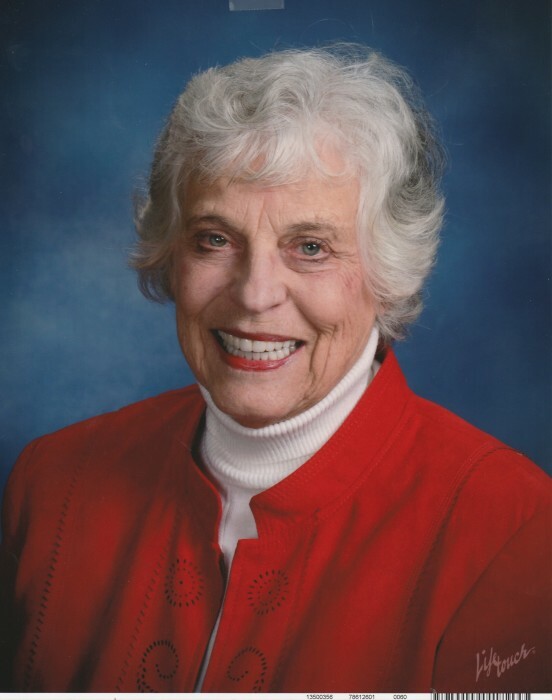 Charleen Dorwald Drotning passed away peacefully on April 7, 2019. She is survived by her children Lucy Drotning (John Huber) of New York City; Anne Alexander (Andrew) of New Albany, OH; Sarah Drotning of Bellingham, WA and Henry Drotning (Kristin) of Portland, OR; grandchildren Ben and Jane Huber, Evan and Ryan Alexander, Peter Tario and Hazel Drotning; sisters Barbara Gerlach and Jacqueline McGuinn; and her dear friend Bill Grant. She was pre-deceased in 2000 by her beloved husband, John E. Drotning. A native of upstate New York, Charleen graduated with a degree in Economics from the University of Rochester and a Masters in Business Administration from the Harvard-Radcliffe School of Business. After marrying John, she taught high school math and worked for the American Medical Association until the birth of her first and greatest child, Lucy. Awesome Anne came next followed in short order by Super Sarah and Happy Henry. In the early years, Char and her family lived in Buffalo and Ithaca, NY where John was a professor. In Ithaca, they bought their first sailboat and became avid sailors and members of the Ithaca Yacht Club. They were adventurous travelers, taking the entire family on trips to Montana, Wisconsin, and New Zealand, where Char learned to fly fish. The Mataura River on the South Island became on of her favorite places and she continued to visit regularly for many years. Moving to the Cleveland area in 1976, she became an integral part of John's work as a labor arbitrator. Simultaneously, she led a robust life raising children and spending time with her friends. She was a long-time member of Shaker Heights Welcome Wagon, played weekly tennis at the Cleveland Racquet Club, and took up bridge eventually becoming a Master bridge player. The family also continued to sail on Lake Erie with weekend trips to the Islands and north up the St. Clair River to Lake Huron. Later, looking for new horizons to see in the distance, Char and John relocated the boat to Lake Ontario where the sailing adventures continued. Eventually, the family boat was moved to Bellingham, WA and Char made annual trips to sail and see her West Coast children, Sarah and Henry. She also continued to take advantage of beautiful fly fishing opportunities in Montana, Oregon, and upstate NY. Always curious, Char took up bird-watching in recent years travelling to Florida and Texas with her dear friend Bill Grant whose friendship and support she treasured immensely. She was very active in the Church of the Western Reserve where she participated in bible study and served as a Deacon. Char often hosted her fellow fly fishing ladies on outings to the Rockwell Springs Trout Club. She was also an enthusiastic volunteer for Meals-on-Wheels and the Cleveland Metroparks. Her calendar was full. She was an organizer of and participant in dinners with friends, book clubs, visiting Playhouse Square and the Cleveland Orchestra and even the occasional Indians game. Char was blessed with a loving family and many friends and will be remembered by them as a reluctant but committed sailor, an excellent fly fisher and a mediocre birder, an eager traveler, faithful church goer, skilled bridge player, and a gracious volunteer. She will be missed greatly. The family prefers that those who wish may make contributions in her name to The Northern Ohio Chapter of the Cystic Fibrosis Foundation, 8001 Sweet Valley Dr., Suite 3, Valley View, OH 44125. Funeral Services will be held, Saturday, April 20th at 10:30 a.m., in The Church of the Western Reserve, 30500 Fairmount Blvd, Pepper Pike, OH 44124.